Went to Naka-Kon in Kansas City and they had a game room full of JDM arcade games. 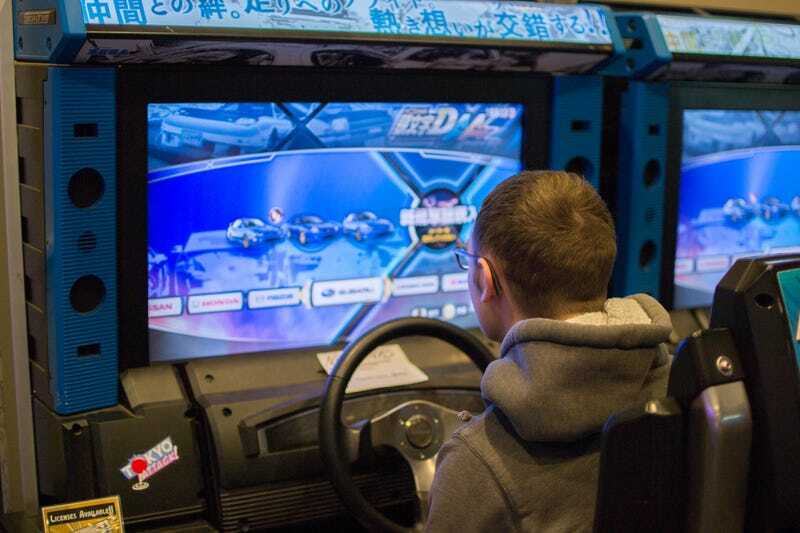 Mostly rhythm and fighting games, but also Initial D. I drove the AE86, of course, and the NB Miata. The physics are wacky as hell but it’s a good time!